Betty and her husband, John, lived in several resorts before making Hilton Head Island their home in 1983. They found Hilton Head Island to be the ideal environment for raising a family-not just for the schools, sports, beaches, boating, bike trails and arts, but because of the community. Hilton Head Island’s community is a diverse, interesting, accomplished group of people who are committed to preserving Hilton Head Island’s natural beauty. Betty grew up in Texas and came to Hilton Head Island via California and Colorado. 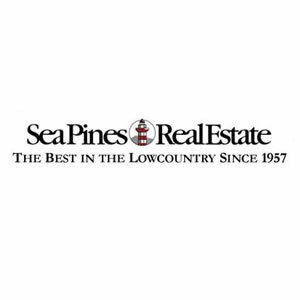 She sold real estate in California prior to joining The Sea Pines Real Estate Co. in 1991. 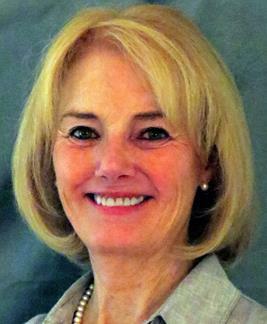 Betty’s experience is evidenced by her high sales volume in the Hilton Head real estate market. She is consistently in the top 1% for individual agents out of 1150 area Realtors in Hilton Head Island real estate. Betty not only enjoys her profession, but also works hard for her clients.